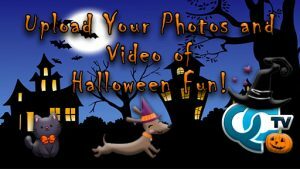 Watch for your photos and videos on QCTV, qctv.org, our social media, member city sites, or reposted by other QCTV contributors. Thank you for sharing YOUR STORY with your friends here in the QCTV viewing area. If your files are larger than 1 GB, please upload them here.